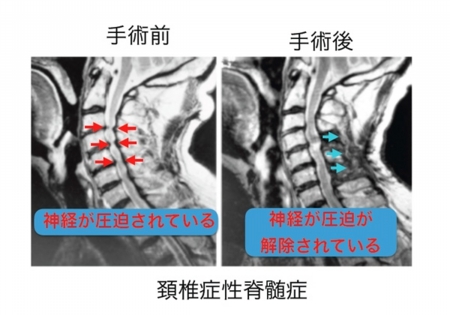 Long-term results of expansive open-door laminoplasty for ossifycation of the posterior longitudinal ligament of the cervical spine. 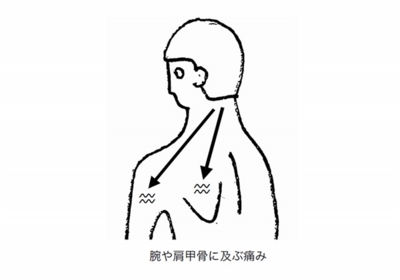 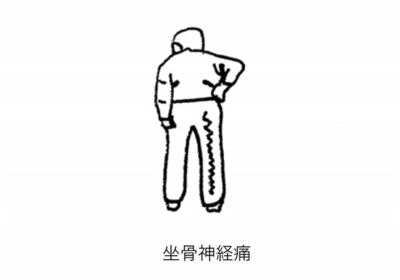 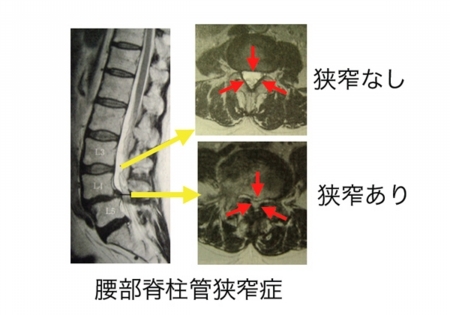 Ogawa Y, Toyama Y, Chiba K, Matsumoto M, Nakamura M, Takaishi H, Hirabayashi H, Hirabayashi K. Journal of Neurosurgery Spine 1: 168-74, 2004. 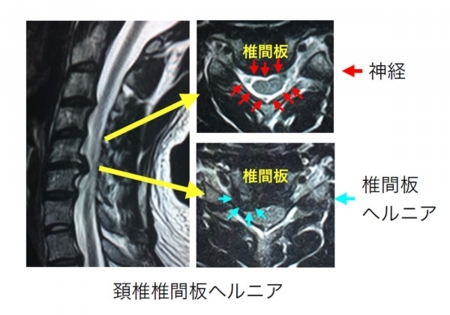 Long-term results (minimal five years) of expansive open-door laminoplasty for ossification of the posterior longitudinal ligament of the cervical spine. Ogawa Y, Chiba K, Matsumoto M, Nakamura M, Takaishi H, Toyama Y. XXIII SICOT/SIROT Triennial World Congress, Istanbul 2005. 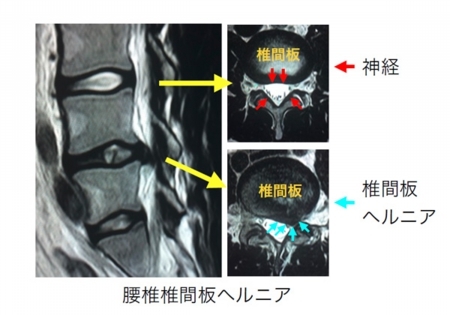 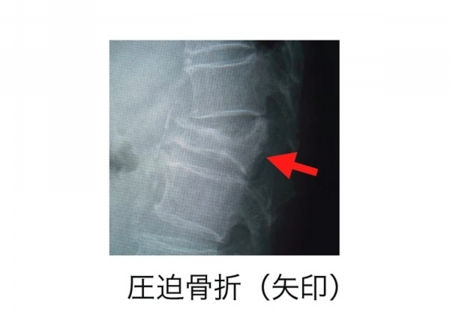 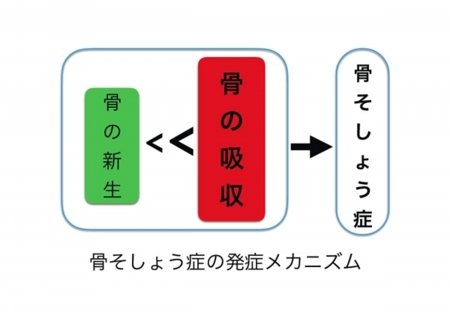 Effectiveness of C7 spinous process preservation for axial pain after expansive open-door laminoplasty for cervical spondylotic myelopathy-A randomized control trial- Ogawa Y, Chiba K, Matsumoto M, Nakamura M, Takaishi H, Toyama Y. XXIII SICOT/SIROT Triennial World Congress, Istanbul 2005.